If a pug in a tutu can’t make you smile, what can? The funny tale of a dog with a difference. 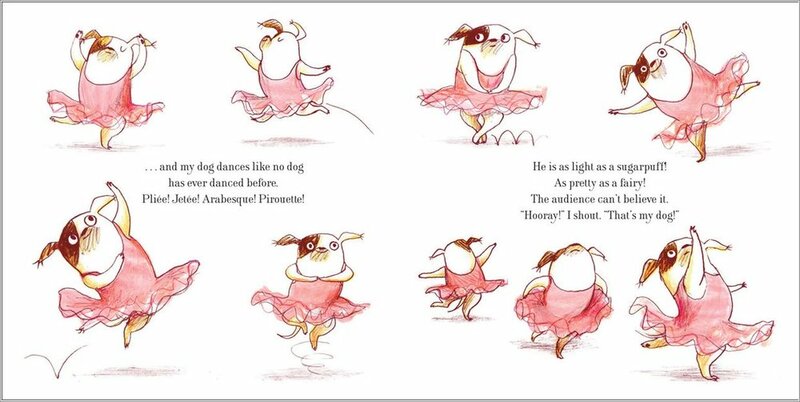 (Think Billy Elliot with four paws and a tail.) Here are some things that ordinary dogs like. Peeing on lampposts, scratching fleas or running after sticks. Biff doesn’t like any of those things. And he’s not ordinary at all. Biff likes moonlight and music and walking on his tiptoes. And most of all, he loves dancing ballet. 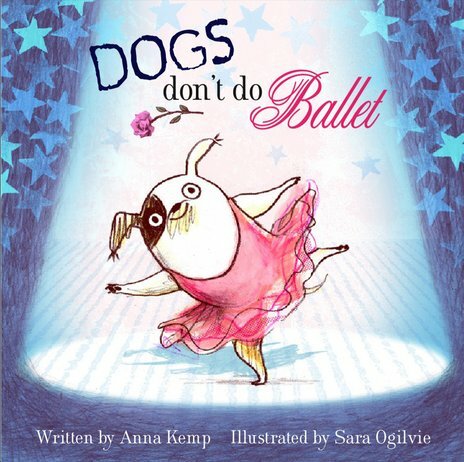 But dogs don’t do ballet, do they? Well, this pirouetting pooch has changed our minds.